François Couperin (“The Great”) is one of the central figures in French music of the baroque era, his expressive and picturesque music having a deep impact on many later composers. One of these is British composer Graham Lynch (b.1957) whose music has been commissioned and performed in over 30 countries and covers a wide range of styles. His harpsichord music is not derived from Couperin – he does not copy the style and ornaments of the old music – but is the nearest we have to an equivalent: highly expressive, well articulated and full of imagery. These are premiere recordings of the Lynch works. 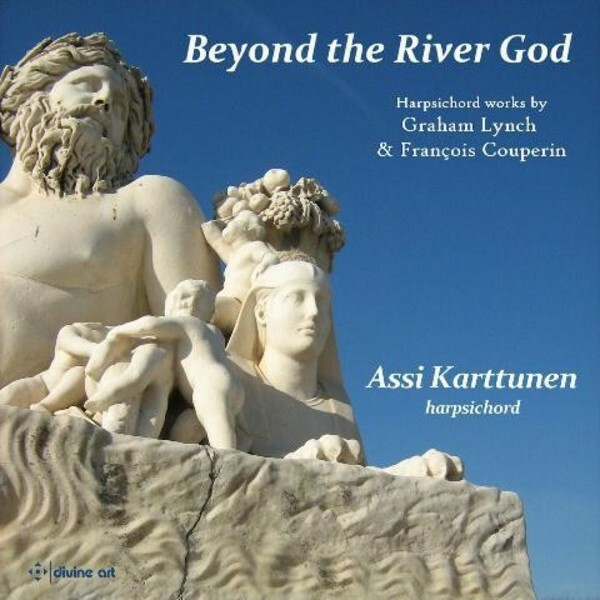 Finnish harpsichordist Assi Karttunen specialises in both baroque and contemporary music and this is her fourth published recording.